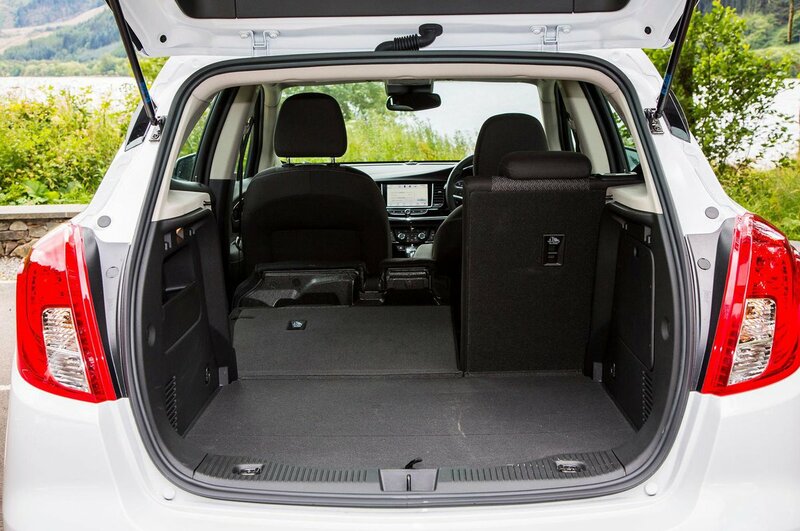 Vauxhall Mokka X Boot Space, Size, Seats | What Car? Two tall adults should find it comfortable in the front of the Mokka X and there’s a decent amount of shoulder room. Getting inside isn’t any trouble, because the Mokka X’s doors open nice and wide, and even though the ride height is raised compared with something like a Vauxhall Corsa, it doesn’t force you to clamber inside. There are some practical touches, too; Vauxhall has designed a handy cubbyhole just in front of the gearlever that’s big enough to accept a set of house keys and a wallet. There’s also a small-lidded compartment above the regular glovebox. The glovebox itself is on the small side, though, as are the front door pockets. The Mokka X will be a good car for families with two teenagers or three smaller children, but less so for those who regularly carry a full complement of tall adults. That’s because it offers a decent amount of head room, but trying to sit three adults abreast in the back is tight due to the fairly narrow rear bench. Both rear doors come with a storage pocket but, like those in the front, they aren’t especially big. There’s nothing special about the Mokka X’s seating flexibility. The rear seats don’t slide or recline, for example, and folding the seatbacks down flat is a little convoluted. They split in a 60/40 configuration but, unlike many rivals that simply require a press of a button for them to drop and lie flat, here you have to flip the bases up first. If you have the front seats fully back, this doesn’t allow enough room for the seatbacks to fold down, so they sit at an awkwardly steep angle. Every version comes with a height-adjustable front passenger seat as standard, although you don’t have the ability to fold it flat, even as an optional extra, to make it easier to carry long loads. You’re unlikely to be blown away by the Mokka X’s boot capacity figures. At 356 litres, it’s some way short of rivals such as the Renault Captur. What space there is, however, has been well thought out; the boot floor is level with the rear bumper so there’s no lip to lift heavy items over, while the opening is decently wide and tall. It’s a good square shape, too, and includes neat touches such as bag hooks and a small storage compartment on the side. With the rear seat bases flipped forward and the seatbacks folded down, the boot floor is flat all the way through to the front seats. Vauxhall has also ensured that there’s some usable space beneath the boot floor that’s ideal for stowing more valuable or fragile items. 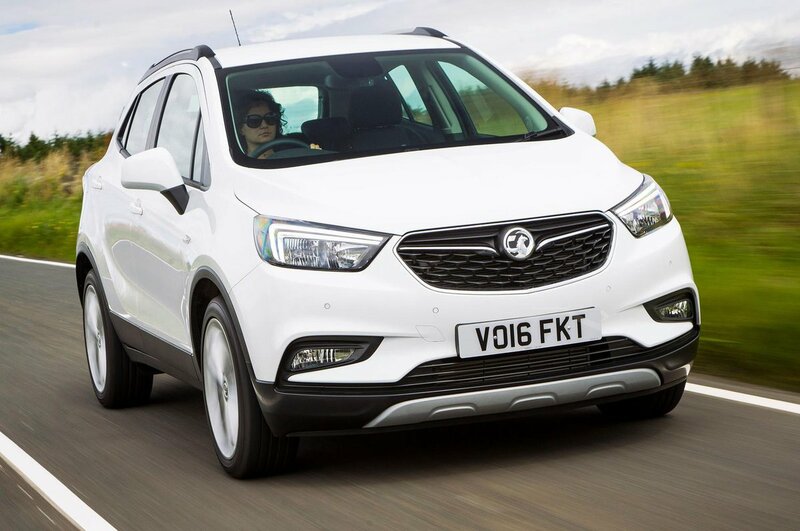 This space exists because the Mokka X comes with a tyre inflation kit instead of a spare wheel; a space-saver spare wheel is available as an option.